It's not a surprise that most people have a love/love relationship with Ikea. The Swedish home goods giant revolutionized the way people think about (and decorate) their homes, but Ikea is hardly the end-all, be-all of savvy and efficient European home management. 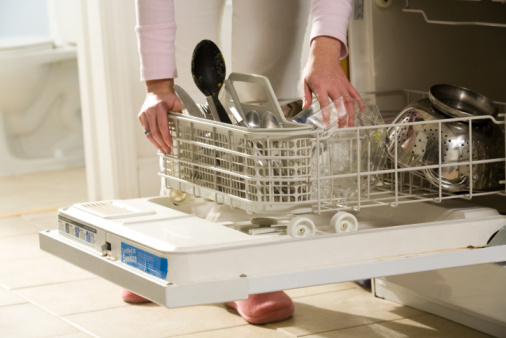 If you've never lived in a place without a dishwasher, good for you. 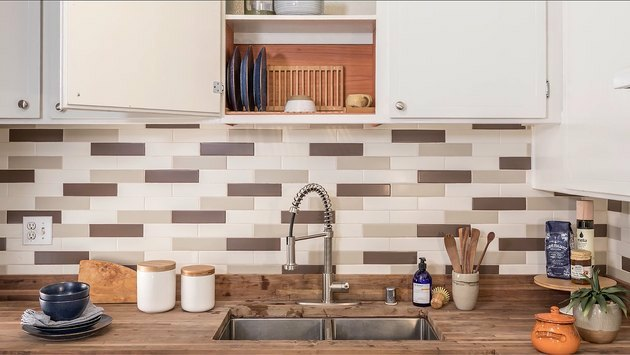 For the rest of us, you've definitely debated whether or not you should just switch over to disposable plates all the time in an effort to get your dish washing/drying situation under control. 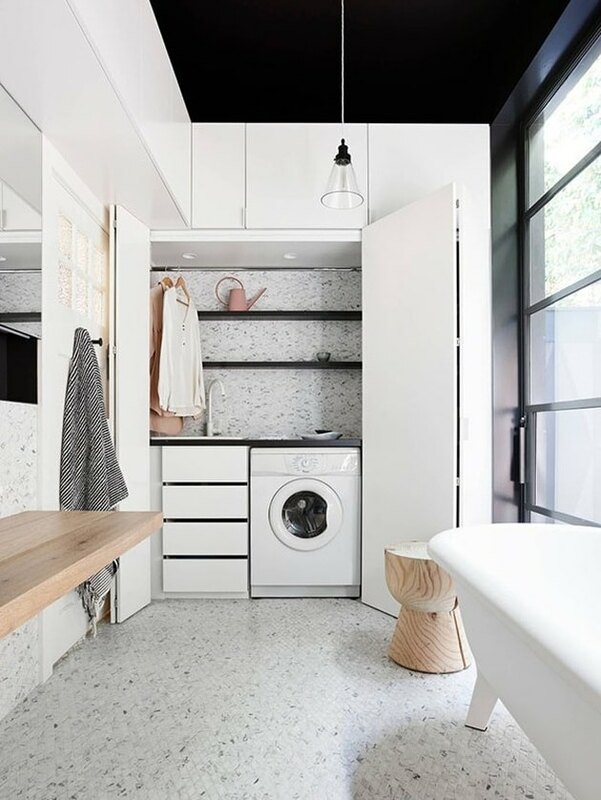 Speaking of counter space: While this varies from household to household, Americans tend to be more familiar with top-loading washing machines. (They are the cheapest options available, should you buy your own.) But the front-loading versions most commonly found in Europe are not just smart from a space perspective (because they're stackable) — they're also much more efficient. Americans prioritize fitting boatloads of laundry into their washers, which top-loading machines support. But front-loaders are more energy- and water-efficient, as well as generally better at getting out stains. 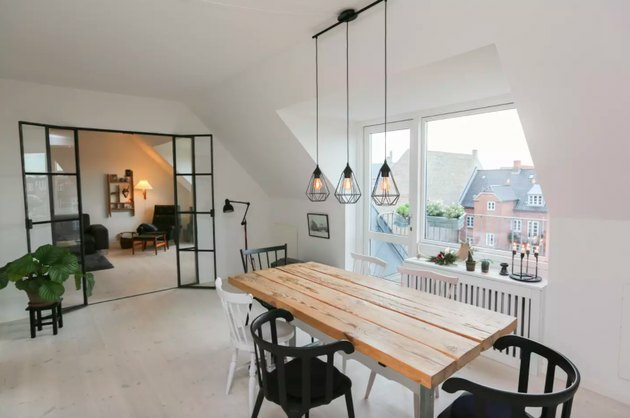 While air conditioning is not an exclusively American thing, it's common for Europeans to scoff at A/C — but this is probably because their homes tend to be engineered to adjust to temperature. 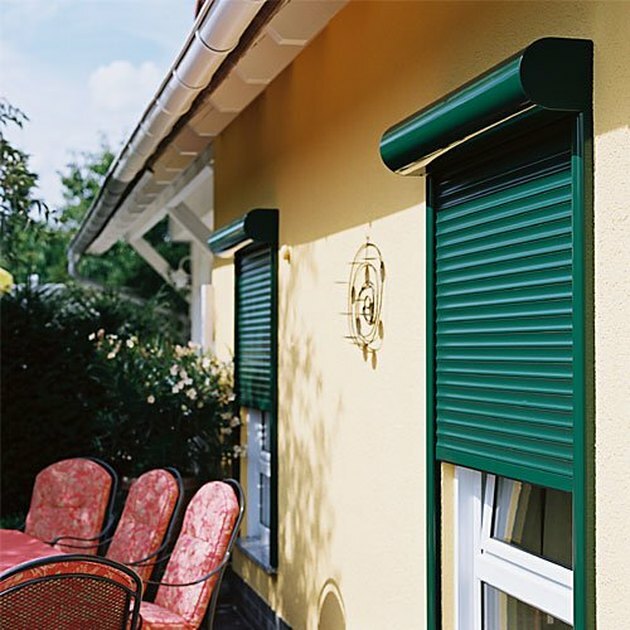 At least when it comes to cooling, many German homes (which are generally constructed with less temperature-finicky material like concrete) have the nifty addition of metal roller shutters. These outdoor-installed rolling shutters will totally block out sunlight, more effectively than the slat blinds, curtains, or roll-down shades most popular in America. Perhaps most useful of all, these shutters can be programmed to go up and down based on a certain time or even sunlight levels. While it does seem like there are places in the U.S. where these shutters aren't totally uncommon (like Florida), most Americans appear to be missing out. When it comes to American central heating and cooling systems, they tend to fight seasonal weather. But closing your doors and windows can only do so much for battling winter cold. Enter radiant heating, an idea straight out of ancient Rome. Instead of having a central heater, radiant heating tucks your heating system directly in your walls and floors. These days, those systems are pretty sophisticated, so of course the European market is already on board with it. (Though Frank Lloyd Wright had systems installed in many of his homes.) While the cost of retrofitting a radiant heating system in a home is pricier than other options, you'll save later due to energy efficiency. That, and you'll have floors that are warm even in the bitterest of winters. Or, if you're working on a house from the ground up, you could always seek to learn more about "passive houses," which are designed specifically to be as energy-efficient as possible. Trash day is, by all accounts, a regular feature across America: You separate out your different waste, and then you bring it all to the curb for pickup and processing at central plants. 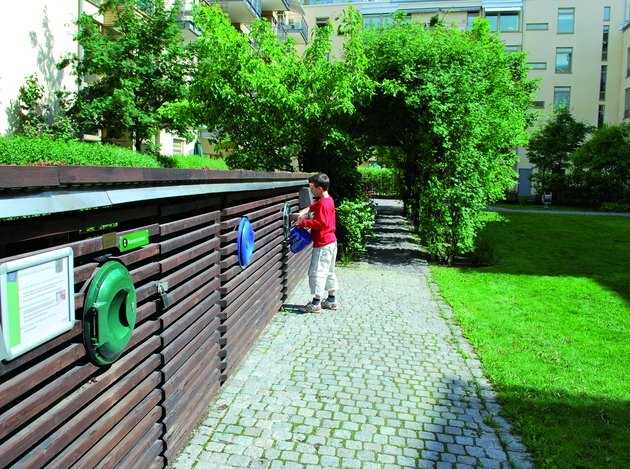 But Swedish company Envac has developed a system built on vacuum tubes that allows households to drop their trash into a portal, which is then whisked away directly to a processing plant. This might seem the stuff of speculative fiction, except that Envac systems are already in place in the States in New York City and Disney World. But of course, these systems are most common in Europe and South Korea at the moment, and they aren't without significant upfront costs. But taking out an entire fleet of trucks? Definitely cost- and energy-efficient in the long-run. 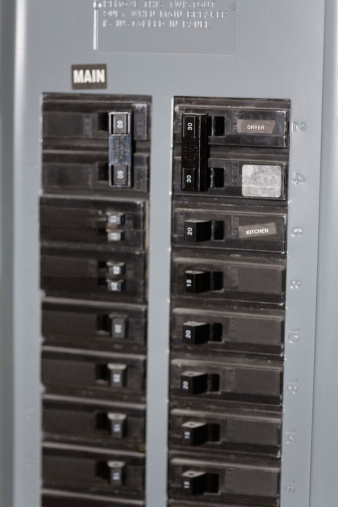 What Can Be Done With Dishwasher Space?